Fresh summer flavors, paired with meaty tofu, smothered in delicious peanut sauce! My husband and I always ask each other the following question: “If you could only eat one type of food for the rest of your life, what would it be?” We always settle somewhere between Thai and Mediterranean. I used to love Thai chicken satay. 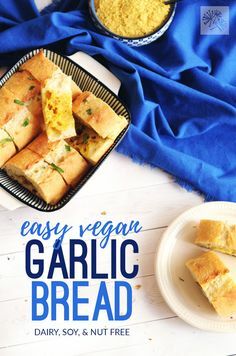 Now that I’m vegan, I’ve been looking for a good replacement. The vegan satay options are usually a skewered piece of eggplant or zucchini with peanut sauce. Not bad, but a far cry from chicken satay. 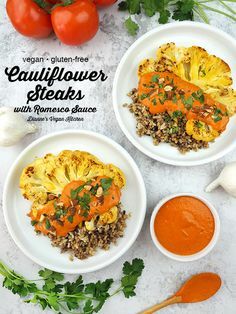 So I set out to make my own meaty, vegan version. I made an incredible marinade using aromatic lemongrass, ginger, and garlic. I marinated super firm tofu for an hour and then baked it, letting it get nice and firm in the oven. This tofu can be served in so many ways. It would be an amazing appetizer, skewered on toothpicks, and dipped in peanut sauce. 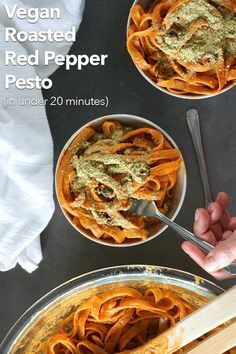 Alternately, you could pour the peanut sauce over hot pasta and toss with the tofu. Since it is August, I tossed peanut sauce over a fresh salad of greens, peas, carrots, scallions, cucumber, cilantro and crunchy peanuts, with the tofu on top. Fresh and delicious! Look at those bright summer flavors! Start by pressing the tofu to release any water. I wrap mine in two paper towels, and place between two dinner plates. I then put something heavy on top to weigh it down and let it sit for about 20 minutes. The more water you press out, the more flavor it can absorb, and the firmer the texture will be. Taking time to press the tofu is worth it. It gives it a firm, meaty texture. While the tofu is pressing, make the marinade. Combine all ingredients in a blender or food processor and puree. *Tip: to peel ginger, gently scrape with a spoon. It takes the peel off without taking the ginger. Once the tofu is pressed, cut into desired shape. You could do small cubes for a pasta or salad, or longer rectangles for an appetizer. Place cut tofu into zip top plastic bag. This is where I found my zip top bags. Apparently they also make great lego sorters. Pour marinade on top and seal bag. Use your hands to spread the marinade over all of the tofu and place in refrigerator. Periodically toss the tofu in the bag to make sure the marinade is evenly coating all of the tofu. After an hour or more of marinating, preheat oven to 350 degrees. 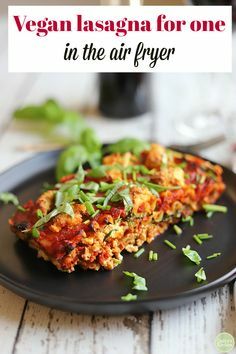 Spread tofu in one layer on a baking sheet covered with parchment paper (do not put directly on the baking sheet unless you love scrubbing dishes!). 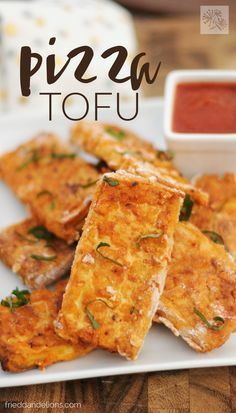 Squeeze out all marinade on top of tofu. Place in oven. Every 20 minutes or so, turn tofu gently with a wooden spoon, being careful not to break up tofu. After about an hour the tofu will be golden and crisp, with a nice firm, meaty texture. Whisk all ingredients together. Toss with pasta or salad, or use as a dip. Enjoy! David, understandably, isn’t really into salad yet, so he enjoyed his tofu satay and peanut sauce with pasta and green peas.